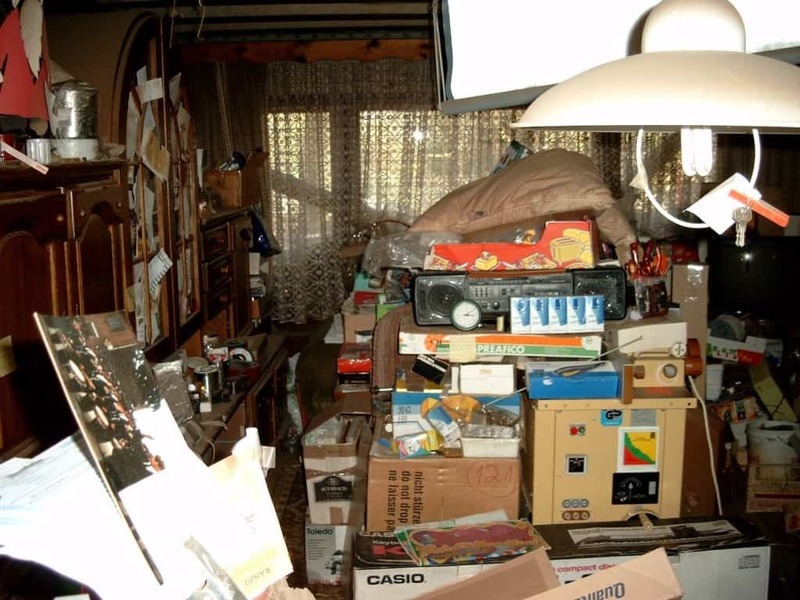 Hoarder shows on television are popular because many of the people watching them can relate to that need to have things in their home. 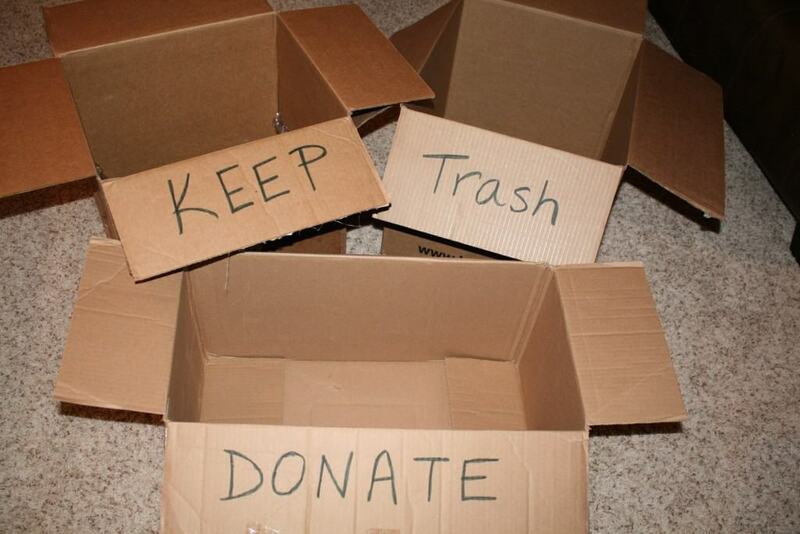 Most of you know when to stop, when to throw something away or donate it, and most of you probably like the ability to walk through your own home without having to climb over a pile of junk. 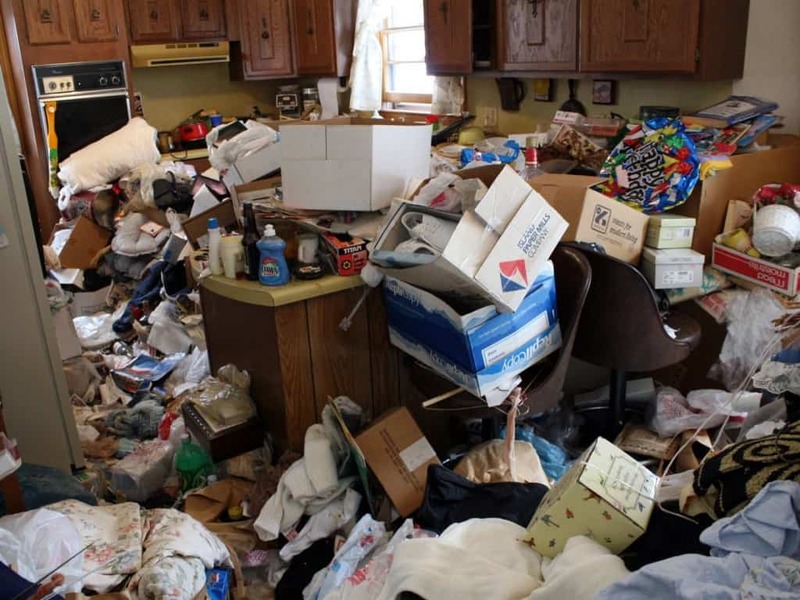 Hoarding is a disease, and illness of the mind, but if you know the early signs you just might be able to turn your hoarding tendencies around and live a more orderly and tidy lifestyle. 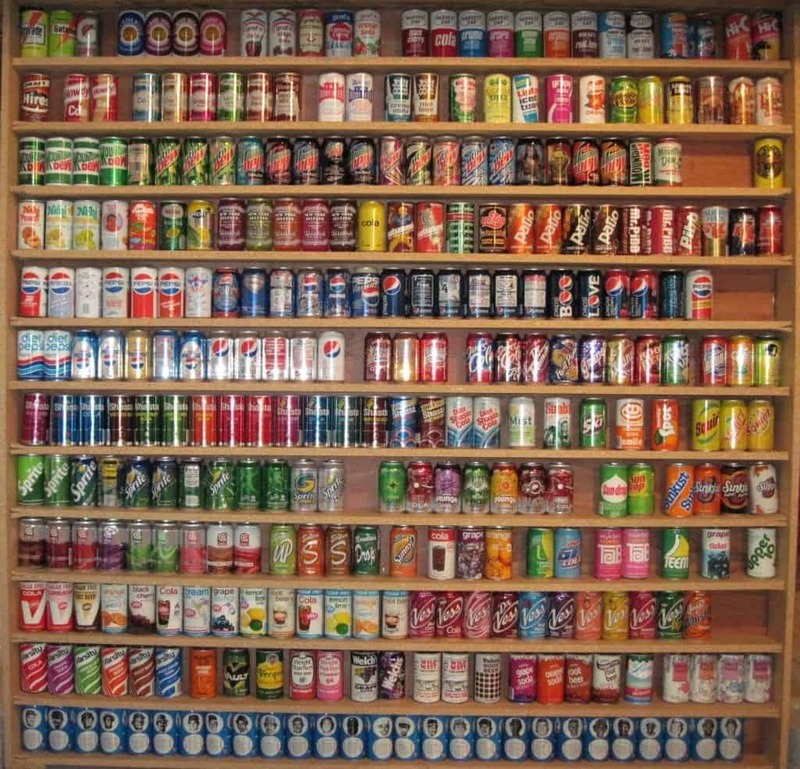 It doesn’t matter what you are collecting, if you have a collection of any kind you are slowly bordering on hoarding. 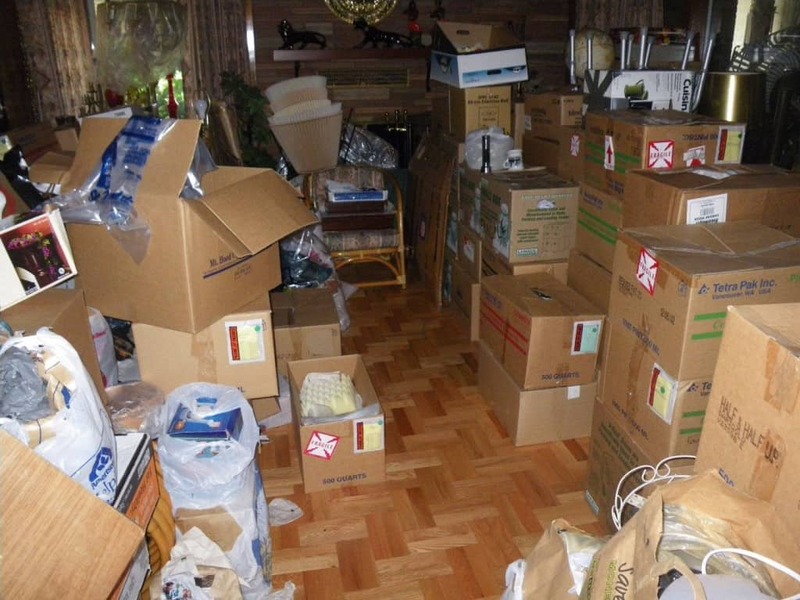 Ask yourself, “Can I stop collecting any time I want?” “Can I get rid of my collection without crying or without feeling like I’ve lost my best friend?” If you can’t do these two things, get rid of stuff or turn down the purchase or gifting of a collectible item, then you may be a hoarder. 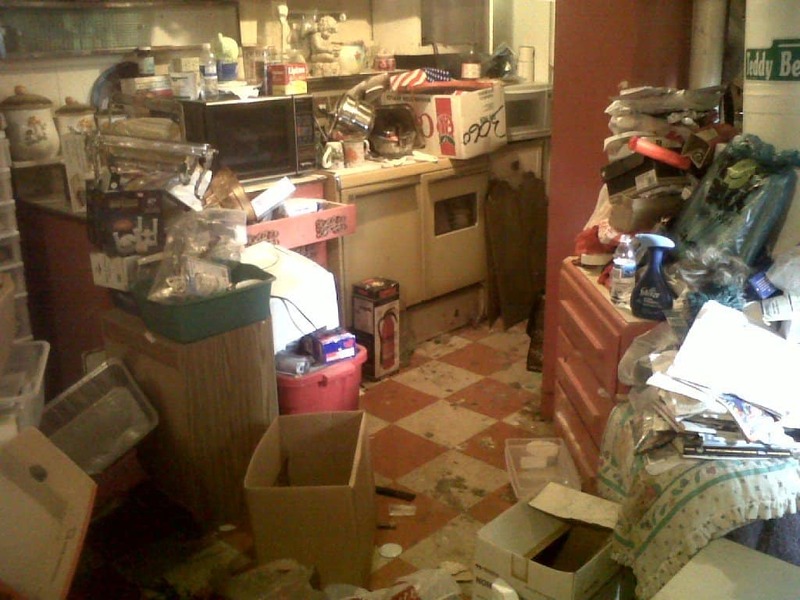 Not all hoarders have homes stuffed to the gills with garbage, but if you do, there is no denying you have an issue. If you just can’t ever seem to throw anything away, even dirty paper plates or empty grocery bags, you’re probably a hoarder. If you tend to keep things because you think you might need them later, even if it’s been months since you’ve used them, you’re starting to become a hoarder. A good rule to live by is if you haven’t used it in six months then you don’t need it. If it’s still usable, donate it. If not, throw it away or recycle it. 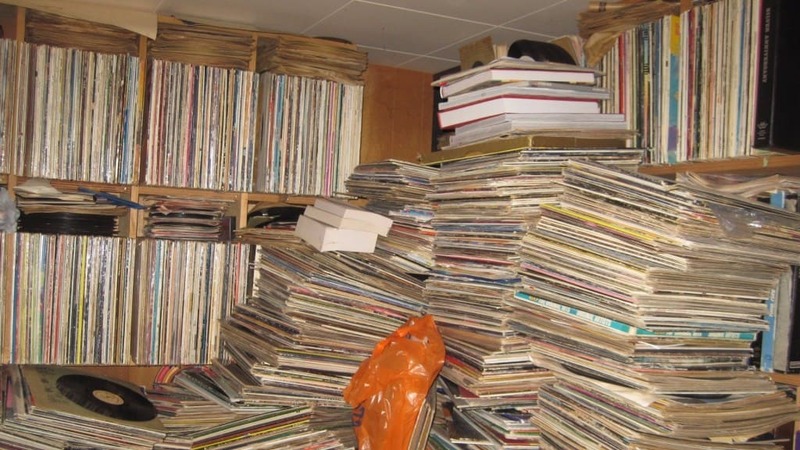 “Wow, you have a lot of records,” or whatever other item it is you are collecting. It’s not really said in a sarcastic tone, but also not in a “this is a good thing” tone. Depending on what you are hoarding, maybe animals or rotten food, you friends may think your house smells bad. So, they stop coming over. You probably don’t smell it anymore because your nose has gotten used to it. Maybe you realize you have a problem, but you still haven’t figured out how to fix it, so your answer is to isolate yourself. You may leave your home to visit your friends and family, but you never invite them over for fear of what they’ll say about your home. It’s one thing to have a specific collection and have it in a display case, but when you no longer (or never did) keep them on display, your collection has now become a hoarding. Not only is your home stuffed full of stuff, but your yard is starting to look like its own garbage dump. 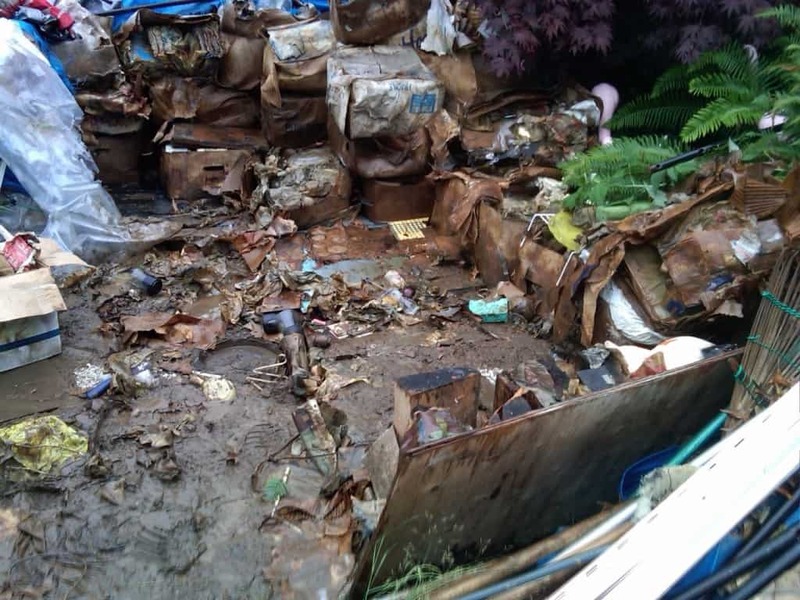 When the items in your yard meant to be inside a home outweigh the items in your yard that are meant for yard use, you are definitely a hoarder. 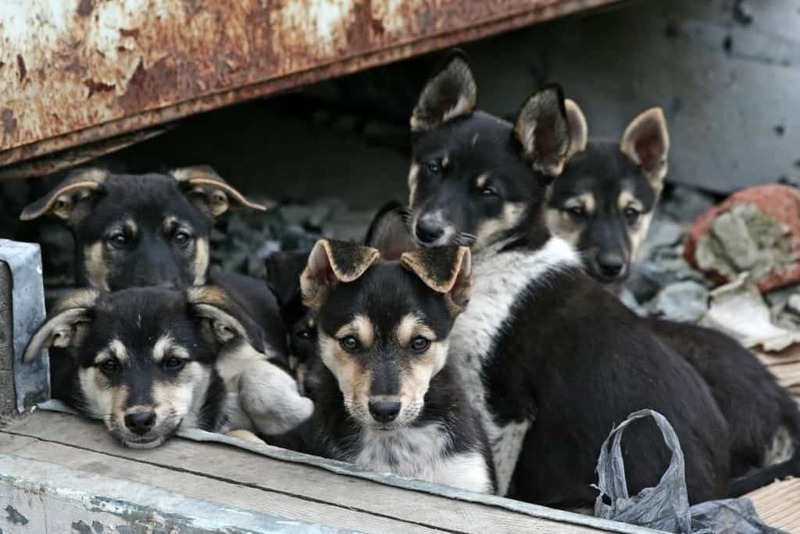 Unless you are running an animal rescue, and even if you sometimes are, if you have too many animals for one person to deal with, you are an animal hoarder. 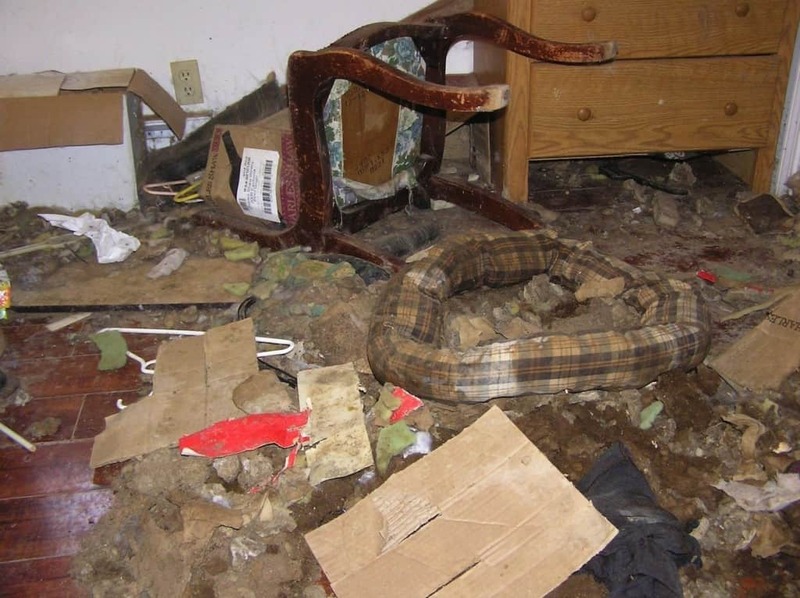 The worst thing about this type of hoarding is that you aren’t just hurting yourself, but you are also hurting those innocent animals that rely on you for food, shelter and veterinary care.